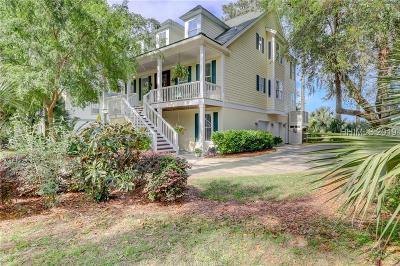 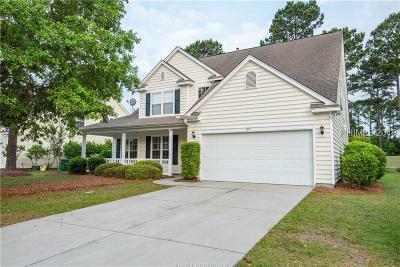 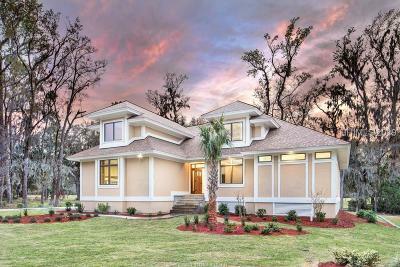 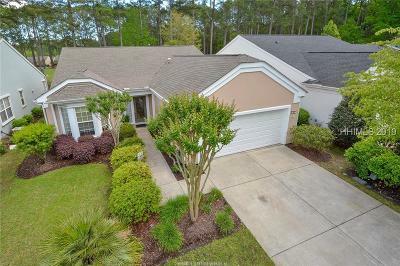 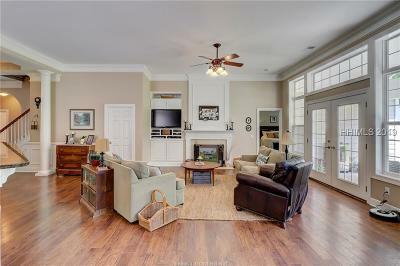 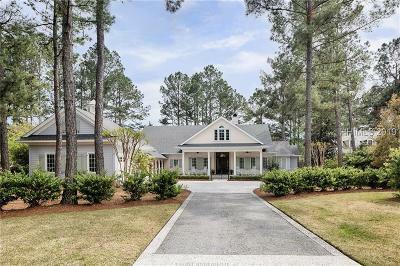 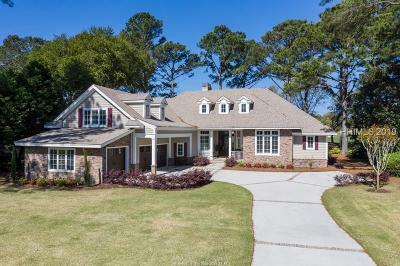 Bluffton, SC is a great place to live for anyone but if you love golf there are many communities that offer homes with views of the golf course. 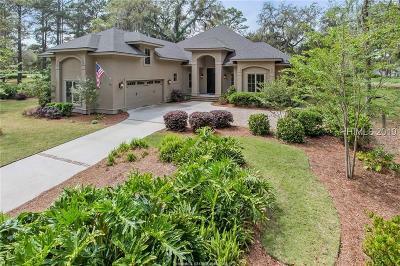 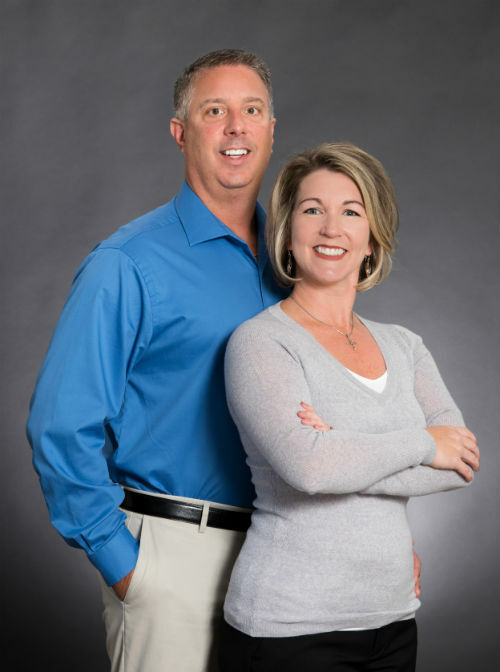 Whether you are interested in a private club or a neighborhood with a golf course open to the public there are about 16 golf courses in Bluffton and 24 more on Hilton Head Island. 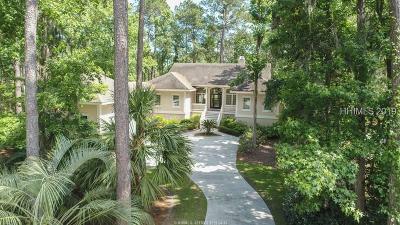 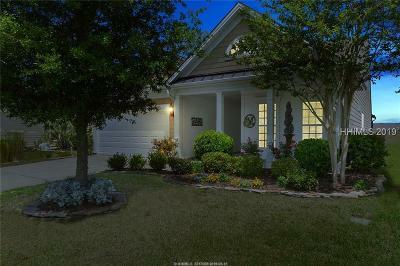 Bluffton, SC is coastal living in the southeast at is best.